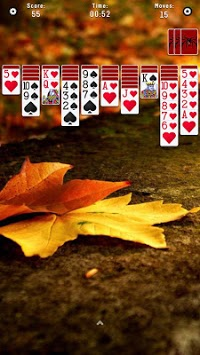 Nrand new spider solitaire of using a smaller deck! 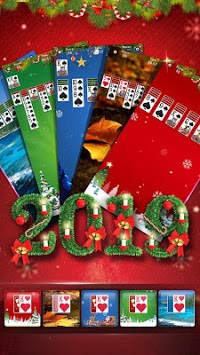 Spider - Solitaire Master is a classic Spider Solitaire Game! 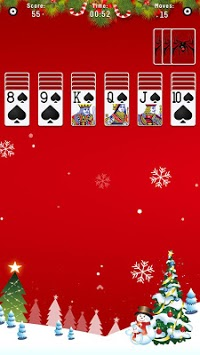 This brand new spider solitaire of using a smaller deck of cards(8 - King).